Family is the most important part of life. Not even in case of human but in animals too. Nice script and well mannered blog. 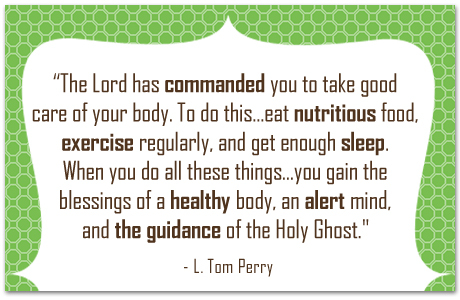 LOVE L. Tom Perry. He inspires me in every way.Great blog.I appreciate something other than crap in the world these days.